their accomplishments or commemorate achievements and milestones. 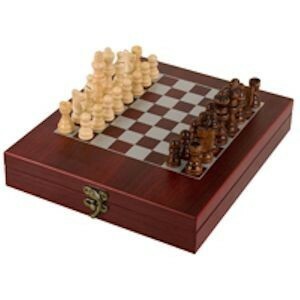 Everything you or your organization may want for an affordable price. For the Heroes in Your Life! We have provided signage for many customers of all variety. Interior and Exterior, Cast Brass, Bronze or Aluminum, affordable price. 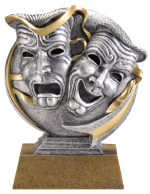 The Widest Assortment of Awards and Personalized Gifts! Engraved Signage (ADA and Way Finding) And Contract Engraving. Give Something That’s Truly Awarding! 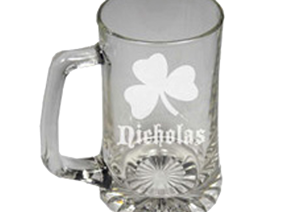 Pineland Engraving in Galloway Township has the trophies for celebrating any occasion. Everybody likes to be recognized for their achievements. 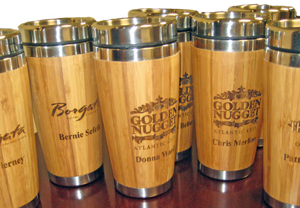 Ensure your employees, recreational team or loved ones feel appreciated by relying on Pineland Engraving for customized gifts and awards. 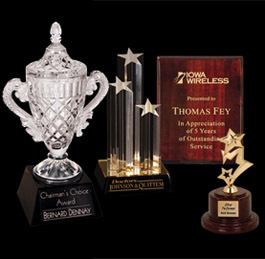 Our engraving experts can help you with any type of award or individualized gift you’ve been searching for. 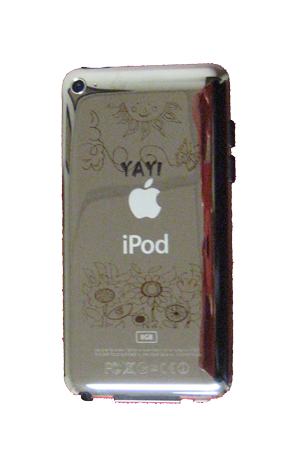 When you want to show the people in your life how appreciative you are, let Pineland Engraving etch a unique piece that’ll put a smile on anyone’s face. 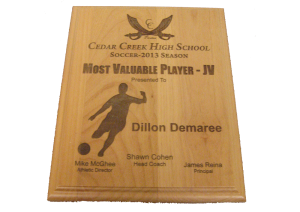 We can custom design and engrave any award! Celebrate the accomplishments of your family, friends and colleagues by purchasing a gift from our experts. 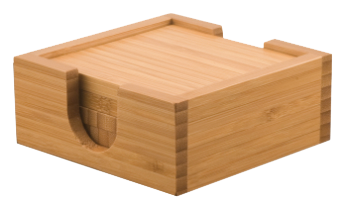 The professionals at Pineland Engraving in Galloway Township, NJ, believe you and those you’re awarding should receive a gift made of the finest materials. That’s why we use only the best acrylic, wood, crystal and glass for our plaques, awards and gifts. 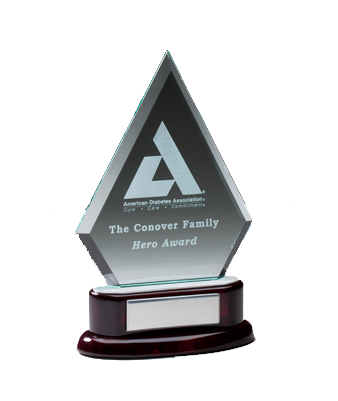 With more than two decades of experience, our engraver has been recognizing the heroes in your life by providing exceptional gifts, plaques and signs for the past five years. 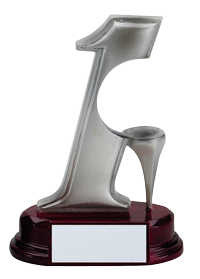 Wide Selection of Awards and Trophies for Teams and Organizations. 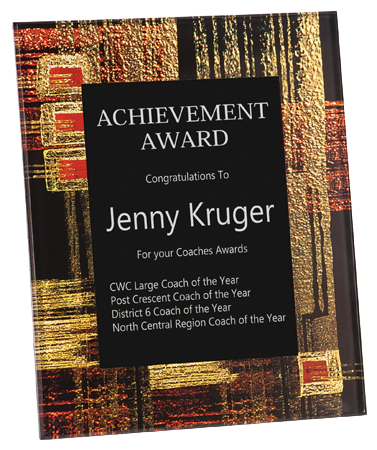 Resin Awards with three dimensional look; Classic Trophies; Beautiful Crystal Awards; Great looking Acrylic Awards. Virtually anything in the industry is available through us. Great looking Personalized Gifts that show you went the extra mile to think of your Hero. 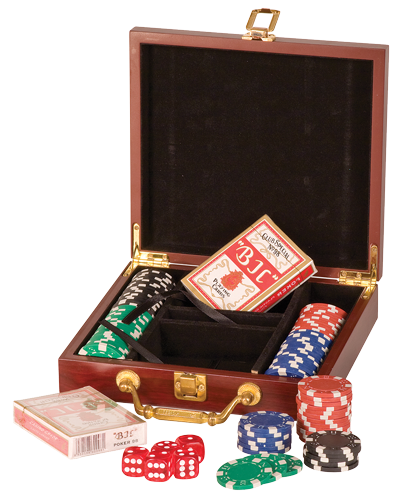 Gifts for all occasions like Weddings, Graduations, Fathers / Mothers Day, Retirement, and More! Engraved Signage including Way-Finding Signage and ADA Compliant Signs. Also signs for Industrial Applications, Simple Desk and Wall Signs. 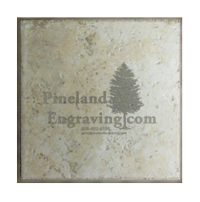 Pineland Engraving will engrave your item from computers to cell phones or other items. 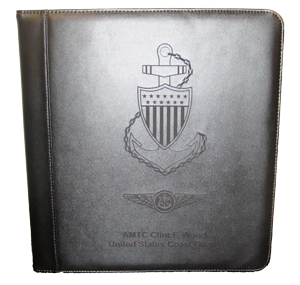 We also provide accessories for engraved items like sign brackets, name tag holders, and more. If you don’t see it here, email us and chances are we’ve got it! Giving you exceptional awards and gifts is our priority, and making sure your information is secure is also a priority. 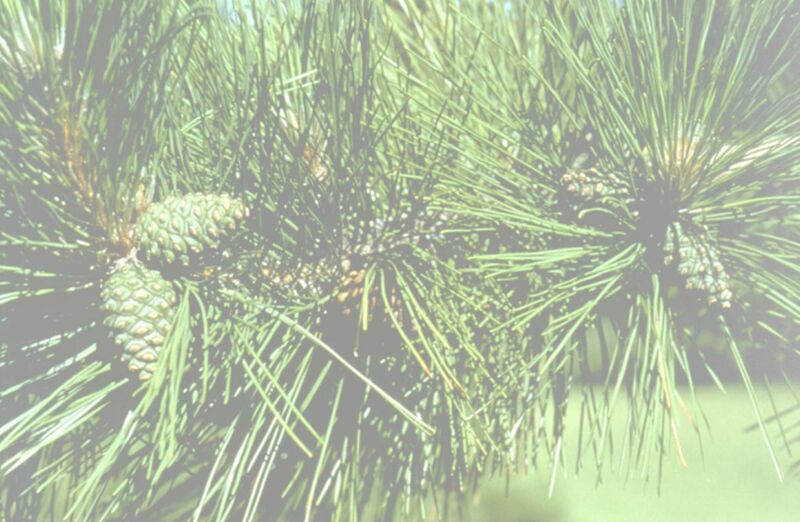 Because of the security risks involved with putting personal information on the Internet, Pineland Engraving in Galloway Township, NJ, doesn’t use online purchasing software, better known as “E-commerce Sites”. Instead of ordering through our website, email or call us and we’ll process your order through security expects like Paypal. Pineland Engraving believes this keeps your information as secure as possible. If you’re ready to award the deserving person in your life or at your business, let Pineland Engraving give you a gift that’s truly unique. 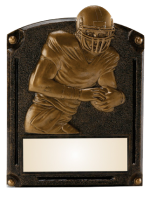 Call 609-402-6185 or email sales@pinelandengraving.com for quality engraving and custom award services you’ll be hard pressed to find anywhere else in Galloway Township, NJ. Pineland Engraving is a full service engraving company providing traditional and unique awards as well as personalized gifts. 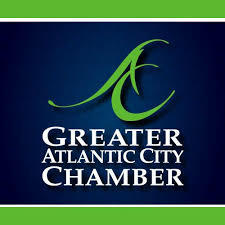 Pineland Engraving has its roots in the sign business and therefore can provide well thought out Sign Way Finding Systems, including ADA compatible items. 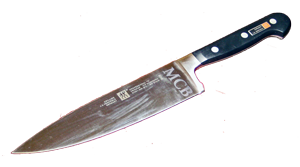 Finally, we also except contract engraving projects.